In this strapless lace beauty, all eyes will be on you! Sweetheart neckline dazzled with lace and small beads to give off that girly-girl appeal. Just below the bust gives a peek-a-boo sheer look, allowing you to show off some skin. Around the waist is beaded with sparkly silver gems that loop around to the back. The rest of the dress gives details embroidery all the way to the bottom. 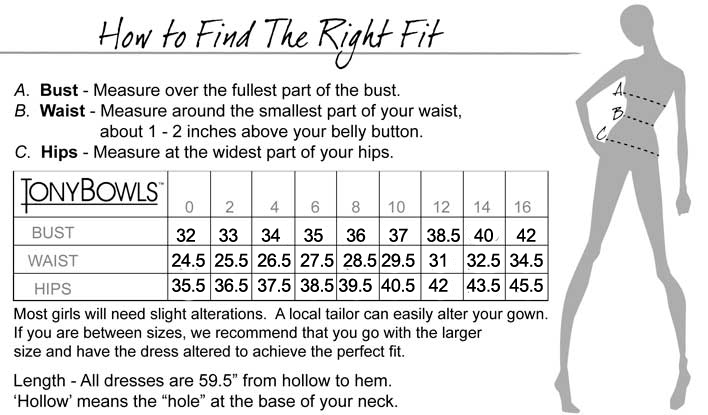 This dress is fitted and sizes range from 0-16. Available in both: princess pink and dazzling purple.